Great book. 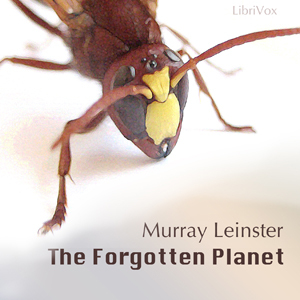 Awesome story about survival, and a look into the world of insects. I really liked the book. I would listen to again. I read this book as a child, fascinated by the insects that dwarf the humans on this strange planet. I think every child should read this book as a way to open a mind to greater possibilities of life on other planets. This book has long been precious to me. This reader, however, has made the listening to this book a pain taking experience. The reader stumbles through the English language as a third grader might. "Big words", are an impossibility to. Him. The book need to be read with a sense of fascination . I cant listen to this well love classic because the reader cannot do it. It would behove you to have the book reread by someone who is dedicated to the language that most of the world learns as their going to school. Love the book. Love your service. Thank you.